Diabetes is a chronic condition that happens when the body cannot produce enough of the hormone insulin or cannot use insulin effectively. 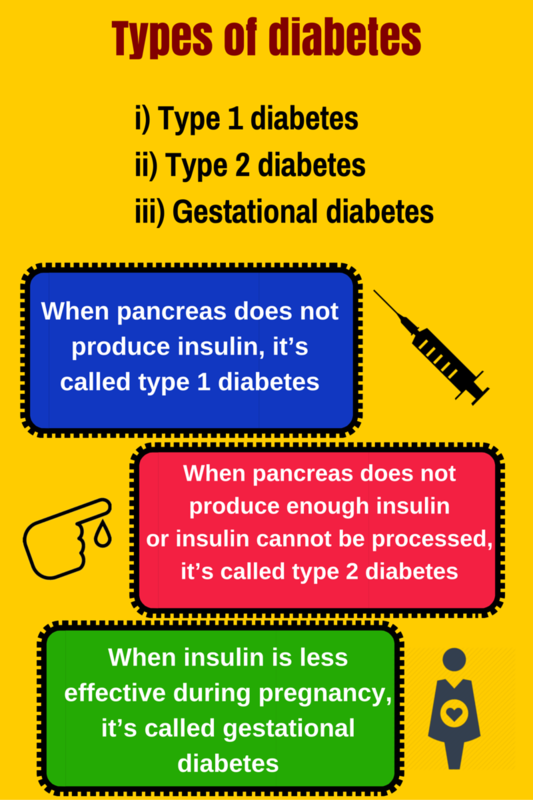 Insulin is a hormone produced in the pancreas. Insulin acts as a key that lets the body’s cells take in glucose and use it as energy. This occurs when the body’s immune system destroys the cells that make insulin. People with type 1 diabetes, the result of an auto-immune process with very sudden onset, need insulin therapy to survive. Type 1 is managed through life-long injections, a healthy diet, exercise and blood glucose management. Type 2 diabetes, on the other hand, can go unnoticed and undiagnosed for years. 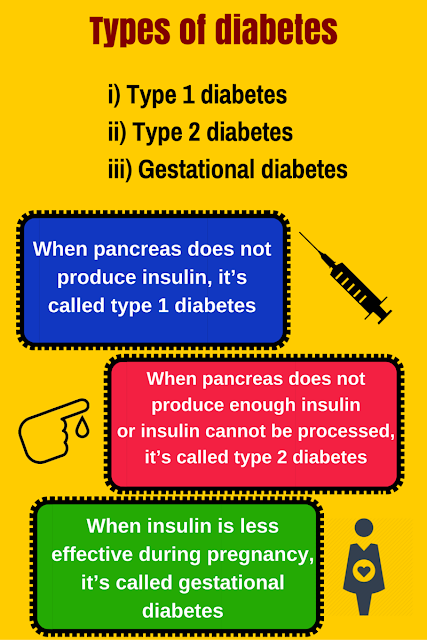 Type 2 is when the pancreas does not produce enough insulin. In such cases, those affected are unaware of the long-term damage being caused by their disease. This occurs during pregnancy and can result in serious health risks to the mother and her infant. It also puts the mother at increased risk for developing type 2 diabetes later in life. This is a nice post about diabetes. I like all the information you share on this post. 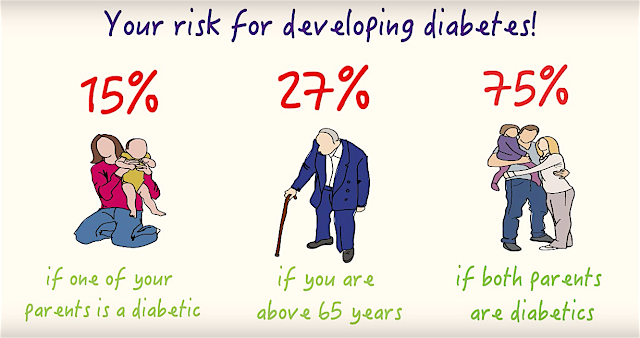 Diabetes is a very common disease. Almost every people have this disease. If you need the best diabetes treatment then visit our site. Very well written article. It was awesome article to read. Complete rich content and fully informative.for information regarding diabetes specialist please visit to the link. Are You Aware of All the Types of Diabetes?